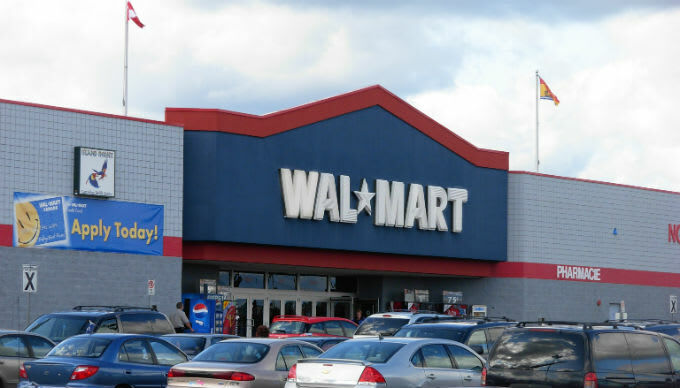 Did you know Walmart was the #1 gun and ammunition seller in the United States? No? Neither did I. Yesterday the retail giant announced it would no longer carry a class of rifles referred to as the modern sports rifle including the semi-automatic AR-15 assault rifle, which was used in 2012’s Newtown shooting. The decision isn’t a conscientious effort to reduce gun violence, despite events just like yesterday’s shooting in Virginia, last month’s theater shooting in Lafayette, or June’s Charleston tragedy—which are, sadly, but a few cases that have made headlines. This summer Walmart chose to remove all confederate flag merchandise from its stores and website following a nationwide debate. Maybe in the future it can come to a similar decision about its gun sales.